1 in 5 children in the United States are hungry. That’s 16 million kids across the country that do not get the food that they need. Poverty and homelessness are issues that are widespread across the country, and seem to be getting worse. 44% of single mothers in America are on food stamps, and even then it can be difficult to provide their children with the nutrition that they need. In the 2013 Annual Homeless Assessment Report, 222,197 people in families were homeless on a single night in 2013. In July of 2014, there were 56,454 people in homeless shelters around New York City alone – a record that had exceeded any previous shelter census. There are many ways for you as students, both individually and in groups, to make a change and help end hunger for nearly 16 million American children and millions of adults. This month, CCARNY will be hosting a series of events and educational campaigns throughout October – check out our calendar for details! 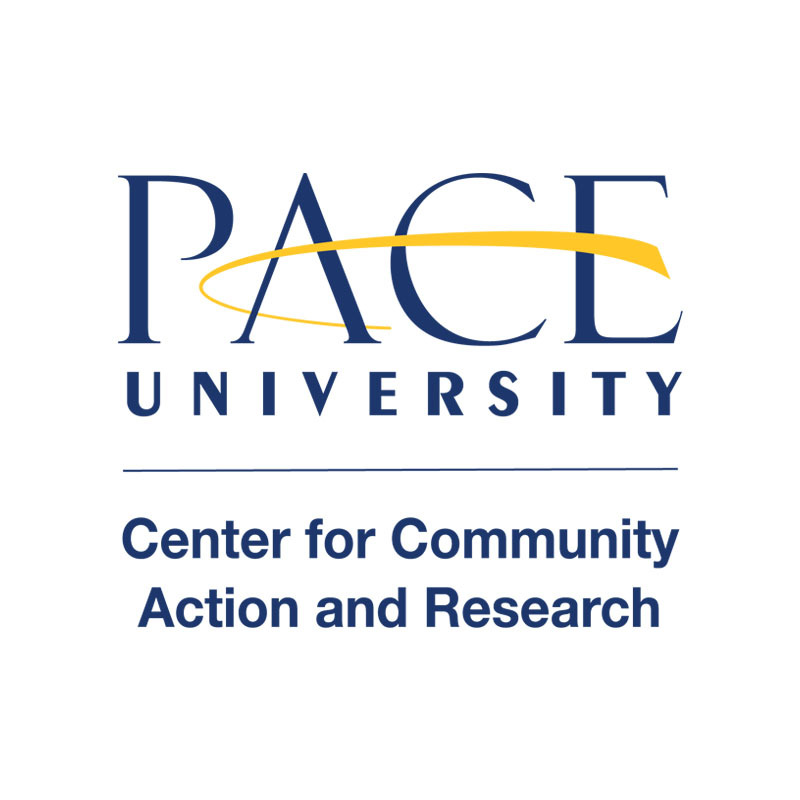 Pace University students will assist with NY Common Pantry’s choice pantry program, . Stay tuned to our Facebook page and this blog for a recap of the great work the students are doing! Join the Center for Community Action and Research and the NYC Rescue Mission for a presentation and discussion about the myths and realities of homelessness in New York City, led by the Executive Director of the Mission and a formerly homeless individual who found success through the Mission’s program. Lunch will be provided, and all students, staff, and faculty are welcome. Pledge to do one small action each Monday this month to help end hunger and homelessness in New York City. Follow us for some ideas and suggestions every week! Each Thursday of this month, check out our Facebook page for a petition or other way to Take Action on hunger and homelessness in NYC. All it takes is a few minutes to make a tremendous impact on policies that affect the lives of thousands of New Yorkers every day. Follow the CCAR on Facebook and Twitter for statistics, stories, and facts about hunger in America every Friday of September. Share and retweet them to help us spread the word! 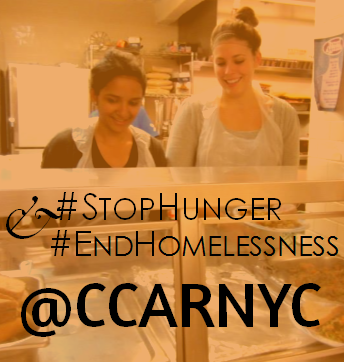 Don’t forget to use the hashtags #StopHunger and #EndHomelessness to join in on the larger conversation. ← Meet Caitlin Boley & Natasha Bynum!